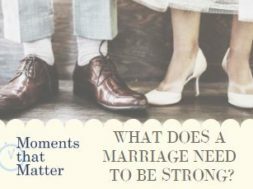 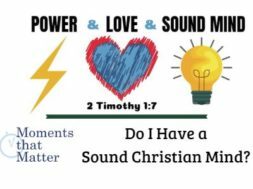 Home Videos Moments That Matter VIDEO: Moments that Matter – Christian and Single – What Does That Looks Like? 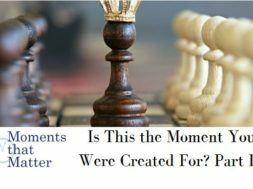 previous VIDEO: Moments that Matter - Are Your Treasures Really Worth Treasuring? 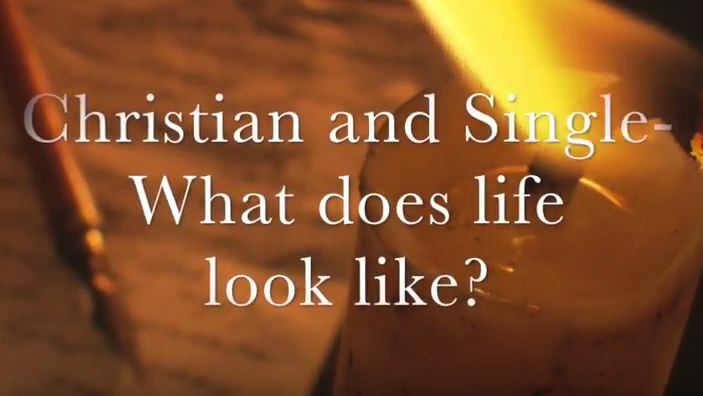 next Christian and Single - What Does Life Look Like?